The Strategic Planning Committee of the Timberlane Regional School Board seeks to gain an understanding of the perceptions of stakeholders in our greater educational community. The committee developed a brief community survey that should take only 10 minutes of your time. 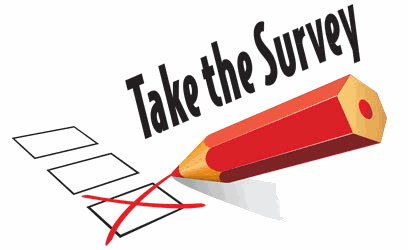 Paper copies of the survey will be available on May 23rd in each district town’s public library and at the SAU 55 Office located at 30 Greenough Road in Plaistow. The survey will be available until June 23, 2017. Spread the word about this important survey. Looking Ahead: A community forum will be coming to your town in the Fall of 2017. Strategic Planning Committee Members: Brian Boyle, Dr. Kim Farah, Dr. Roxanne Wilson, Debra Armfield, Ken Henderson, and Christi Michaud.